On 1 November last year the Rijksmuseum opened its new restaurant RIJKS. 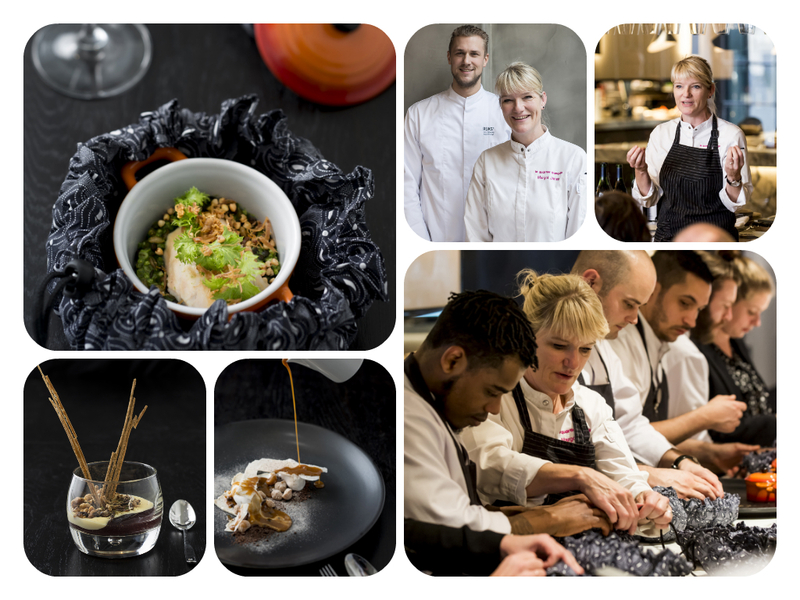 Yesterday Dutch born South African resident Margot Janse of the multi award-winning Tasting Room at Le Quartier Français was in Amsterdam to launch Rijks’s seasonal guest chef programme. For this project, the restaurant’s team of top chefs under the supervision of Joris Bijdendijk will be reinforced by an internationally renowned guest chef who will cook for a week and teach the brigade their Rijksmuseum inspired dishes. These will then be incorporated into their regular menu. 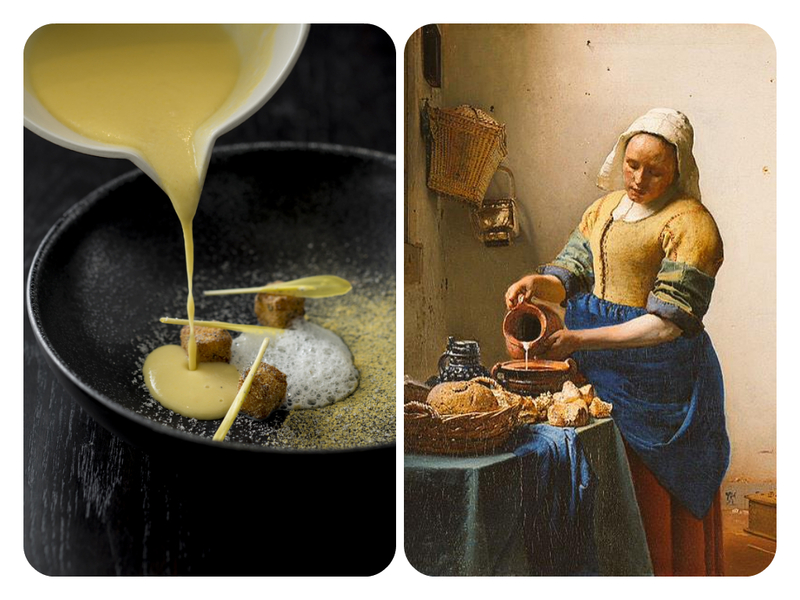 Inspired by some of the paintings at RIJKS museum, chef Janse created a special menu which will be served throughout winter. This entry was posted in Food & Art, Foods Blog, Le Quartier Francais, London Food PR, London Restaurant PR, Spoon Blog 2014 and tagged Chef Margot Janse, RIJKS Museum, the tasting room. Bookmark the permalink.